Susan L. Moore received a Bachelor of Arts from Columbia College in Chicago, a Masters in Art Education at the School of the Art Institute of Chicago, and most recently, in 2003, she earned a Masters in Fine Art from Washington University, School of Art in St. Louis, Missouri. Currently, Moore is a Professor at Indiana University South Bend where she teaches photography and serves as Chair of the Fine Arts Department. Moore’s photography has been exhibited nationally and internationally. 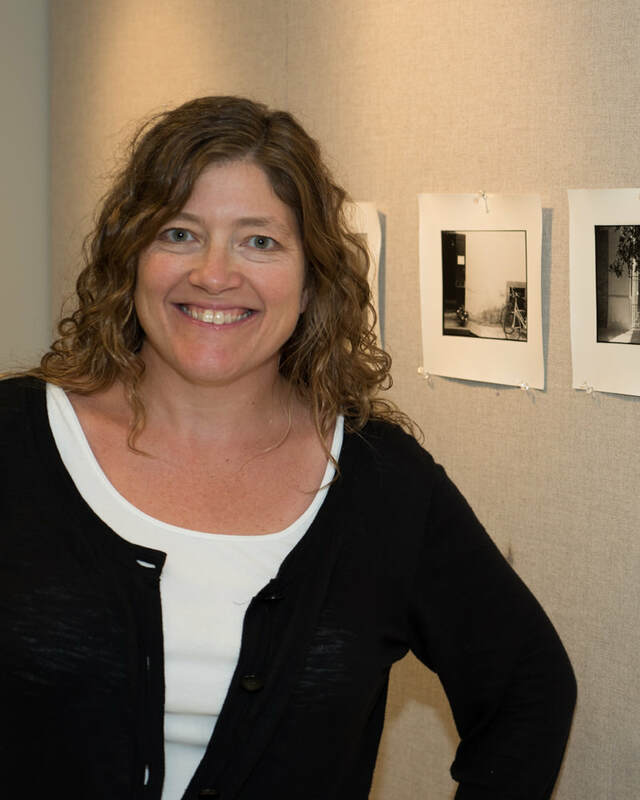 Her recent landscape images were selected for exhibition at the South Bend Museum of Art and she has received grants from the Indiana Arts Commission to support her landscape photography projects. In 2018, she was awarded a residency at the International Studio & Curatorial Program in Brooklyn, New York.